A sprained tooth? Yes, it’s a real thing! It won’t replace a doctor’s note to get you out of work or PE, but a sprained tooth really does exist! 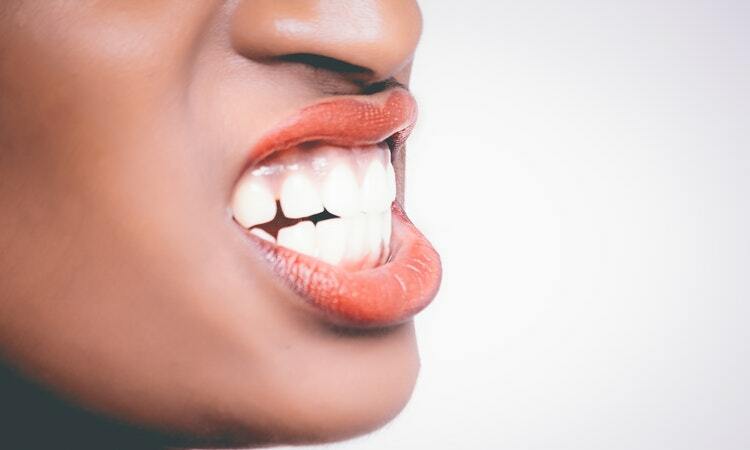 Why we’re celebrating National Toothache Day! 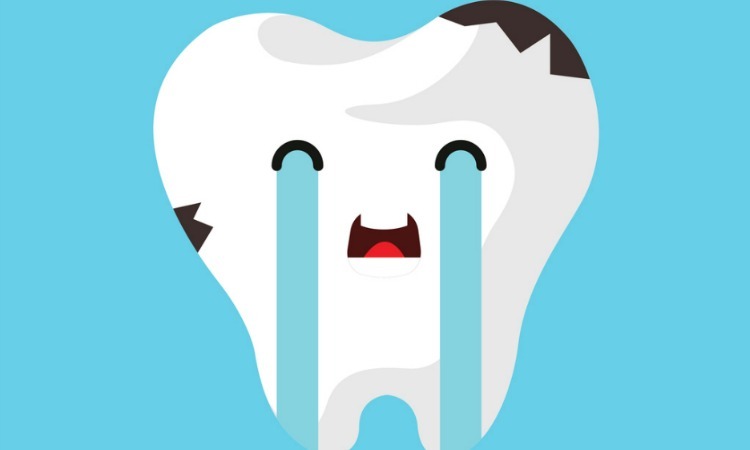 Help us banish tooth decay by celebrating National Toothache Day with us! 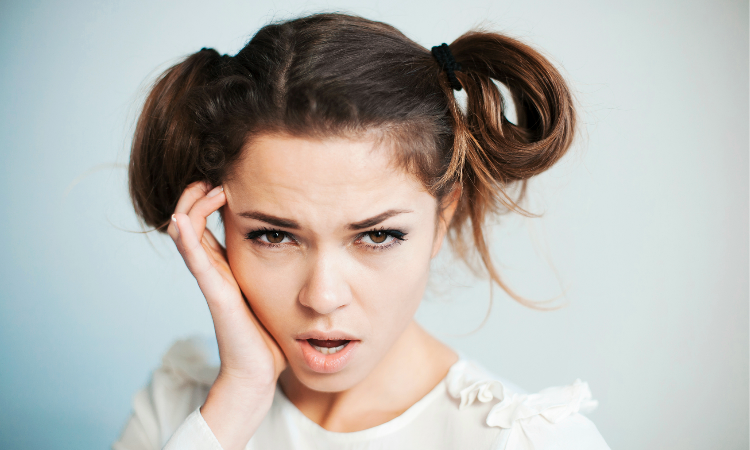 Throbbing teeth, jaw pain and tension headaches? You might be suffering from sinus toothache.